We know that for parents this time of year can be stressful and manic. There’s pressure to find the latest gadgets and must-have toys, plan, buy and cook the Christmas dinner, and all the while ensure enough quality time is being spent with the whole family. 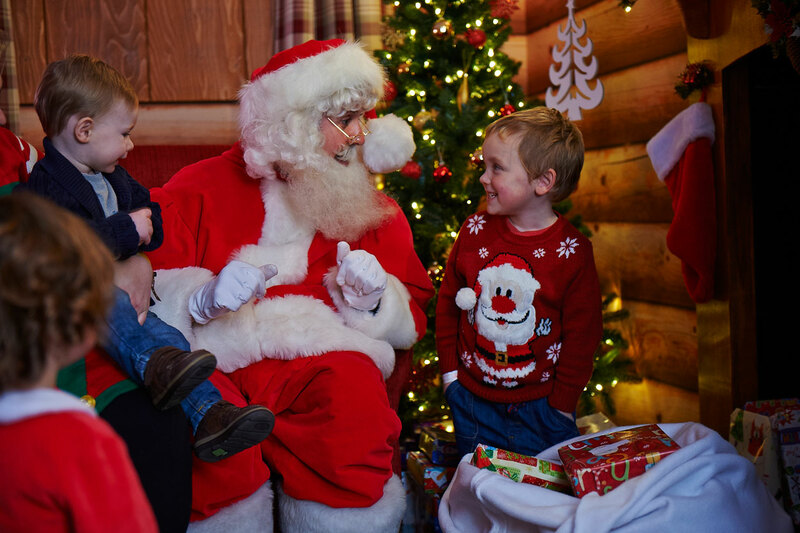 Well, we think you’ll be pleased to know that according to a recent Butlin’s survey, children want presence, not presents this Christmas. With millions of letters heading to the North Pole in past weeks, this new study has found that it’s not the presents sitting under the tree on Christmas morning that’s topping children’s Christmas wish lists this year; spending quality time with mum and dad is what they want the most. Surveying 1000 adults and 1000 children, our poll revealed the top 25 things that are really on our mini-me’s lists. Decorating the tree and the home take first place, with visiting Father Christmas, listening to Christmas songs and making gifts for others following shortly behind. Most surprisingly, receiving presents doesn’t feature on the list at all (cue a sigh of relief! ), with 65% of the 6 to 11 year olds saying they’d rather see their family happy than receive presents. Aw! In case you didn’t catch our blog last week, all 5 of our festive family must-dos actually featured on the ‘Christmas Spiritometer’; this includes wearing a Christmas jumper and writing cards to family and friends. For parents and children alike, the poll revealed one thing that would make the big day perfect – snow. And although we can’t control the weather here at Butlin’s, (especially with it due to be the warmest Christmas in Britain ever!) our Skyline Snowstorm on resort does it’s best to shower you with festive happiness… aka snowy confetti. So while we’ve understood for some time now how stressful Christmas time can be for parents and families, it’s really lovely to hear from children that it’s just you and your time they want the most. 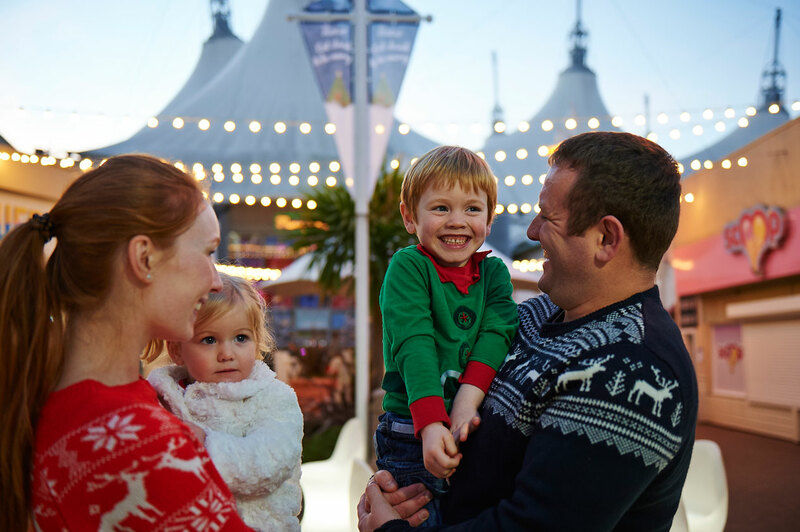 If you’re already set to head to Butlin’s this Christmas, you’ll see how our festive breaks have been carefully designed to do exactly what’s been revealed in our survey; provide you and your family with quality time together. 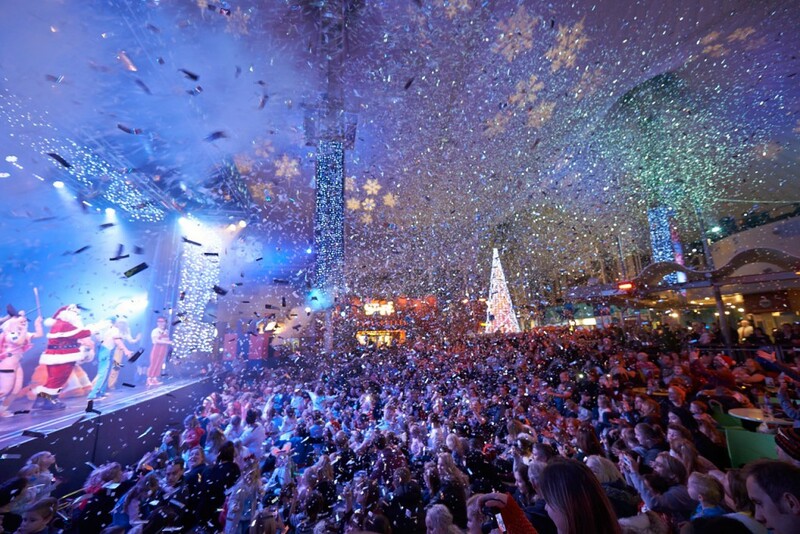 There’s so much to do together on our Christmas breaks, from ice skating to festive mug decorating (making presents is number 15 on the ‘Christmas Spiritometer’), to ooh-ing and aah-ing at the fireworks and snuggling up to watch a classic Christmas film at our Festive Silent Cinema (a firm number 10 on the list). If you’ve already visited us on a festive break, let us know what your favourite family activity was. Simply tweet us, comment on our wall or send us a snap. We can’t wait to see!